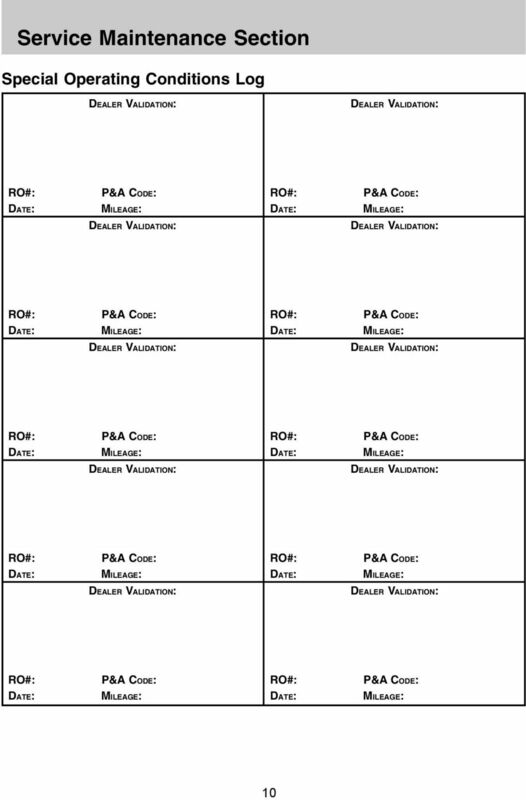 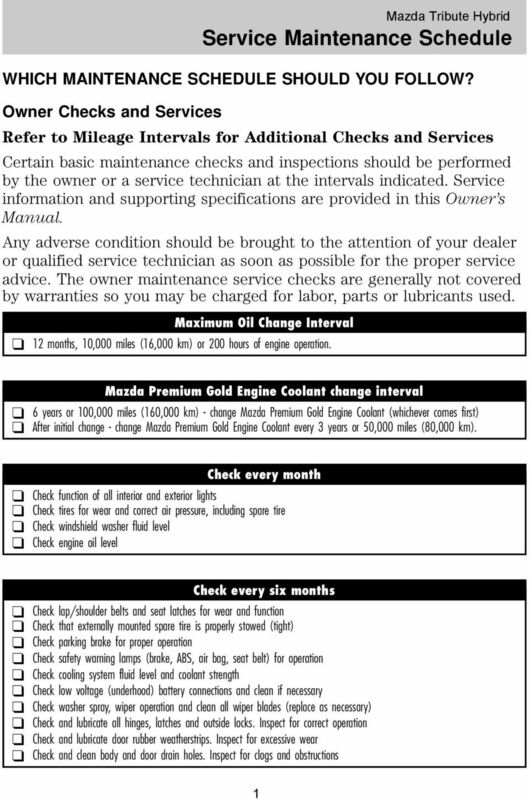 Download "WHICH MAINTENANCE SCHEDULE SHOULD YOU FOLLOW?" 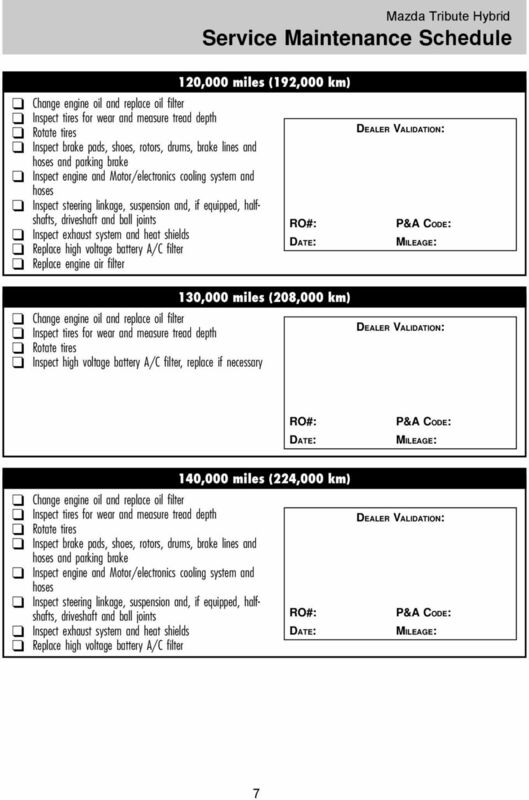 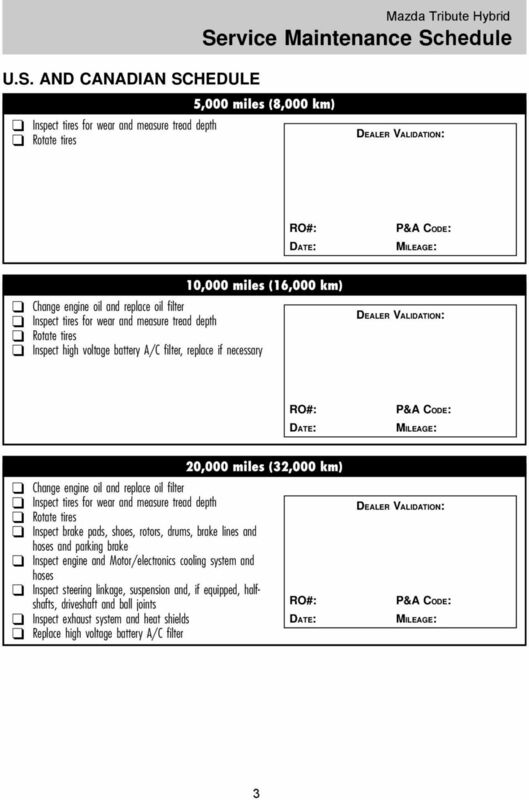 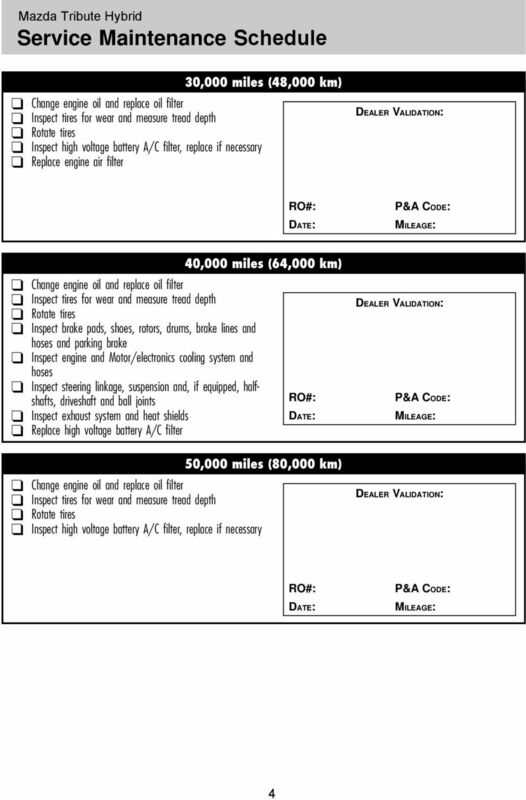 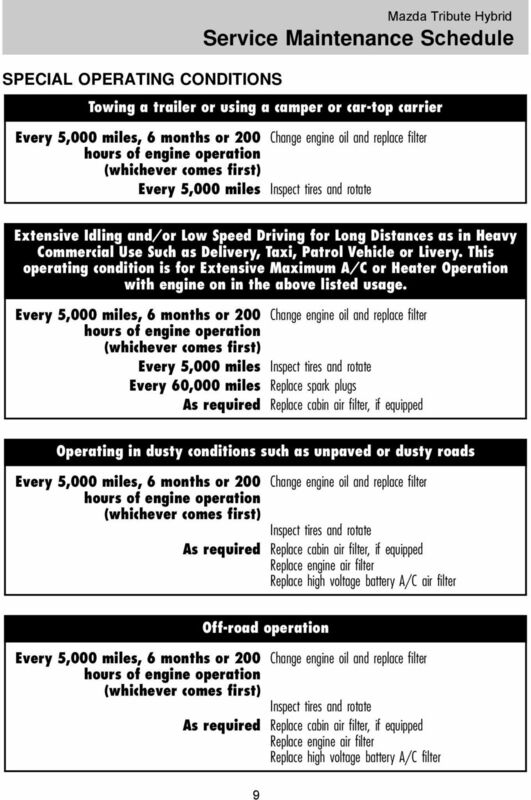 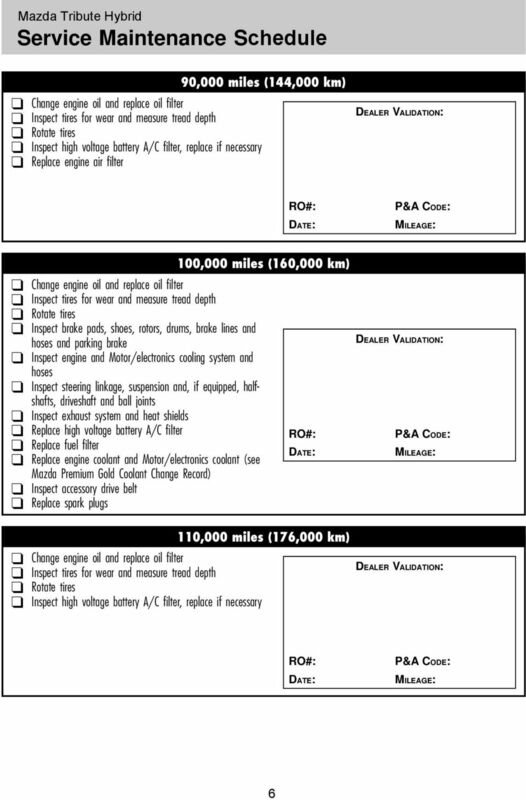 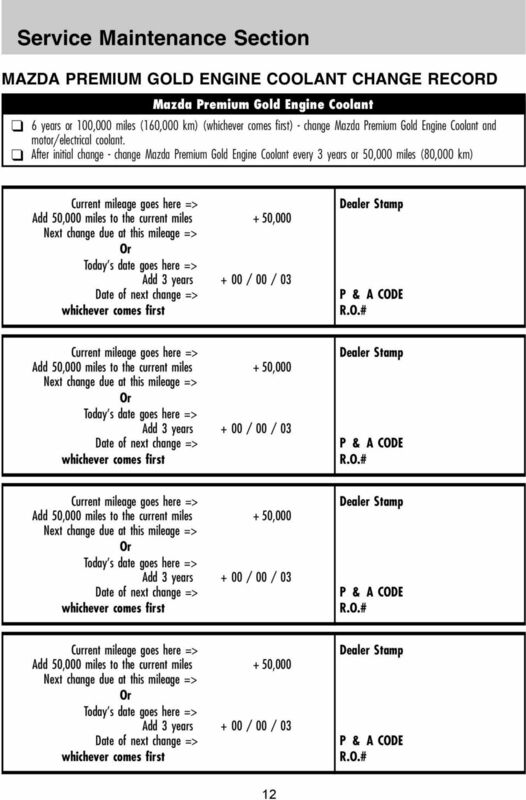 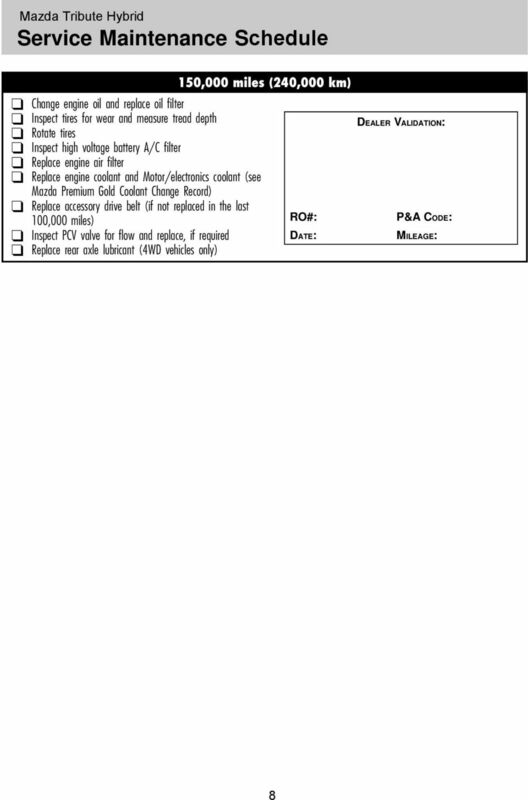 Page 1 of 7 00 - Vehicle Data/Vehicle Information/International Vehicle Control and Display Symbols/Description DESCRIPTION Chrysler LLC uses international symbols to identify various systems on the vehicle. 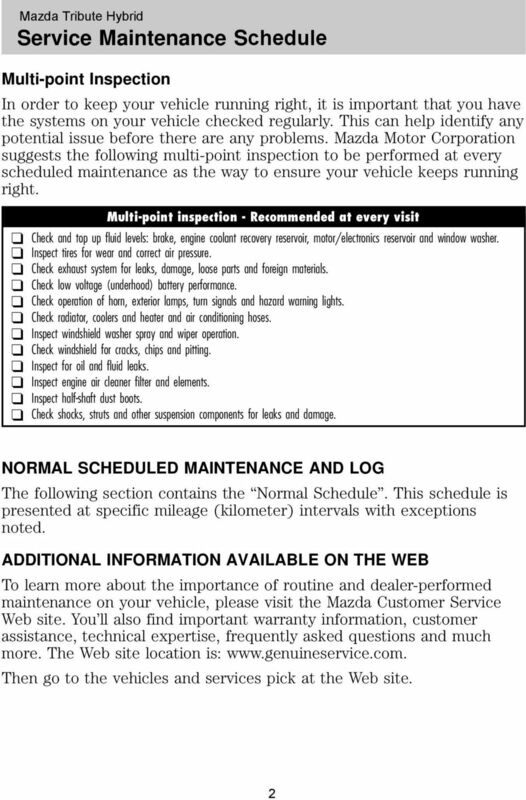 tools, and clothing used while checking or repairing a motor vehicle.